Black Baptists formed the Baptist Missionary and Educational Convention of Texas by 1874. As was typical of Baptist state organizations, the BME Convention promoted missionary and educational activity in the state. Under Dr. Stephen C. Nash, Presidency for the first time in one hundred and forty –three years the Baptist Missionary And Education Convention has tenure for the first time. The Baptist Missionary And Education Constitution was voted active to govern the convention. 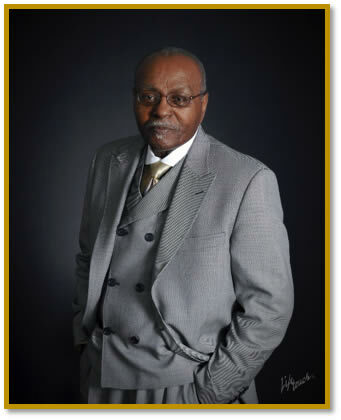 Our current president, Dr. Nash, has more than forty-two years of pastoral experience, and presently is pastor of the Mt. Tabor Baptist Church of Dallas, TX.